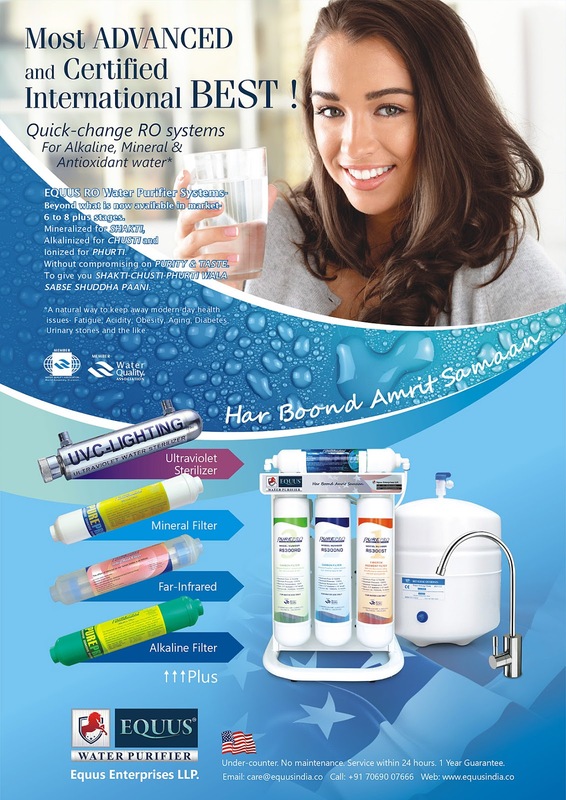 We are the number one providers for reverse osmosis and R.O. components. With over 1,000,000 systems already in businesses nationwide, PurePro give you what it takes to be a success in the commercial market. PurePro’s complete product line of reverse osmosis (RO) systems have a unique look customers love and features that will set you apart from your competition.